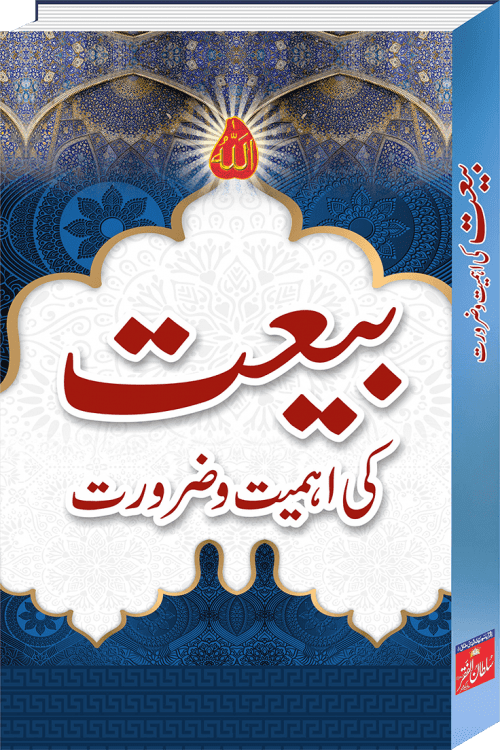 Sultan ul Ashiqeen Book is life history of Aftab e Faqr, Shabeeh e Ghaus-ul-Azam Hazrat Sakhi Sultan Mohammad Najib ur Rehman. 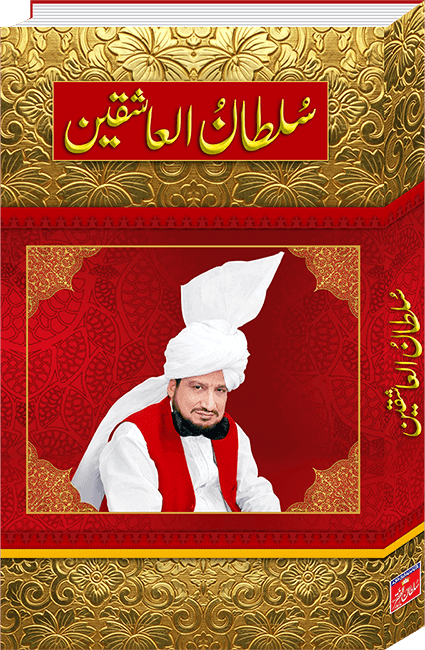 He Sultan ul Ashiqeen is current Perfect 31st Shaikh of the Sarwari Qadri Order of Sultan ul Arifeen Hazrat Sakhi Sultan Bahoo. 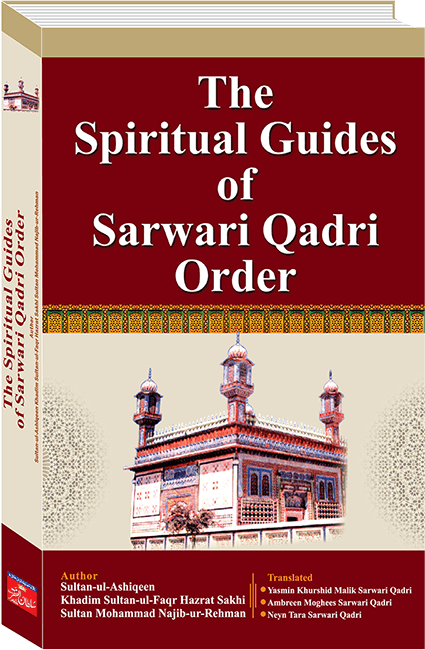 This Book sheds light on his life, teachings and struggles to spread the message of Faqr. 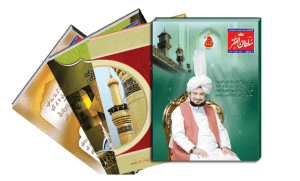 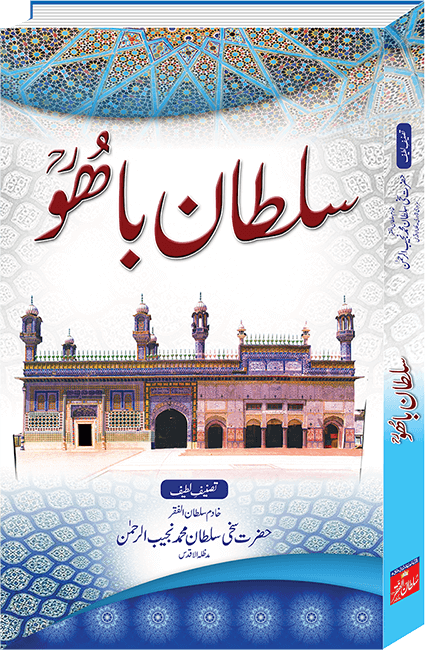 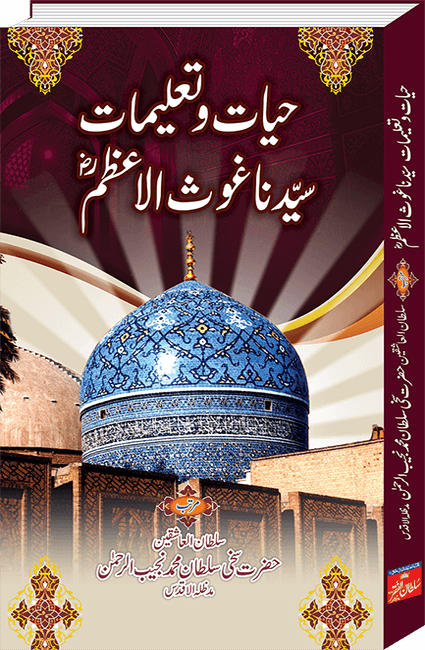 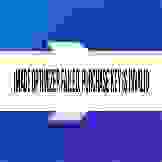 Published by Sultan ul Faqr Publications.